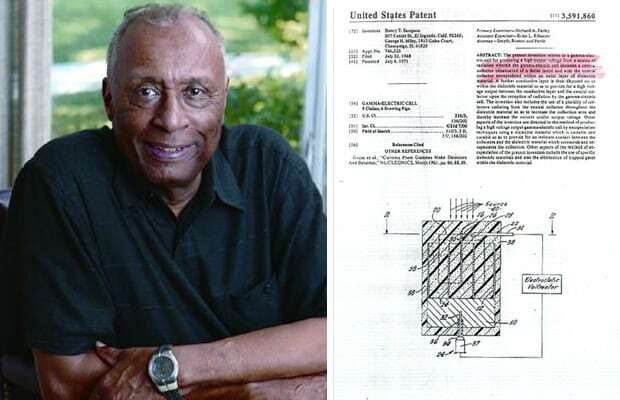 Sampson’s gamma-electrical cell made it possible to wirelessly send and receive audio signals through radio waves. The nuclear physicist bears patents for inventions related to solid rocket motors as well. His accomplishments served as a vital component to the growth of cellular phone usage. Somebody send this man a text to show him we appreciate is work.